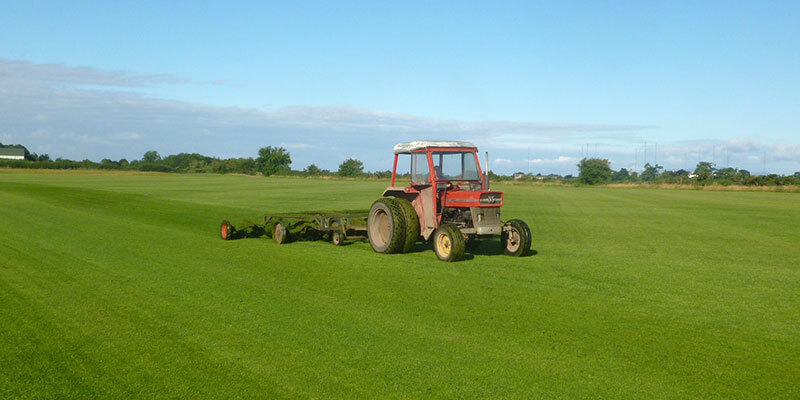 Established in 1990, Cumbria Turf is a family business located on the the Solway Plain, home of the original ‘Sea Washed Solway Turf’. Whether you require turf for your back garden or several housing estates, Cumbria Turf will not be beaten for quality or price. To find out more about our turf or to buy turf directly from us please contact us today on 016973 51310 for a quote.